This is a widgeted area which is called Home Top Right. It is using the Genesis - Featured Page widget to display what you see on the Metric child theme demo site. To get started, log into your WordPress dashboard, and then go to the Appearance > Widgets screen. There you can drag the Genesis - Featured Page widget into the Home Top widget area on the right hand side. 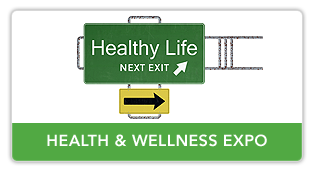 Plan and execute strategic health and wellness expos. 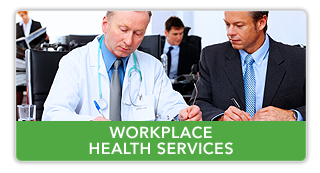 Run successful workplace health services (on-site health clinics). Navigate corporate wellness planning for small to mid-size businesses. Corporate wellness initiatives that are strategically planned and well executed can dramatically offset rising health care costs. Total Wellness Strategies develops strategic events and provides effective planning services to help you engage your employees, improve their health, and protect your human capital. Just as important, we focus on making smart decisions that strengthen your financial wellness. We never lose sight of your bottom line. We tend to be a great fit for time-starved clients who need a reliable partner and advocate. Our deep expertise in the healthcare, health insurance, and medical research industries allows us to offer strategic insight and fiscally responsible guidance that are unmatched in the corporate wellness arena. Our goals are simple − to help you achieve your wellness and financial targets, relieve the burden on your time, and make you look good. 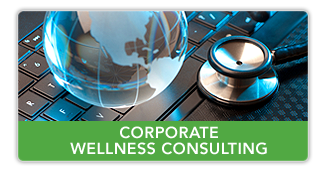 To learn more about our corporate wellness services or to discuss your needs, please contact us at 877.634.4552 or info@totalwellnessstrategies.com. "Contact us today to start planning your next health and wellness expo"
© 2012 · Total Wellness Strategies · All Rights Reserved.